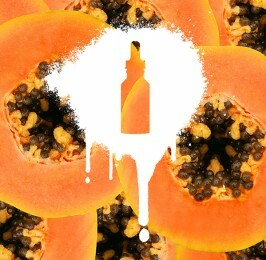 The latest flavour offering from Tally Ho! 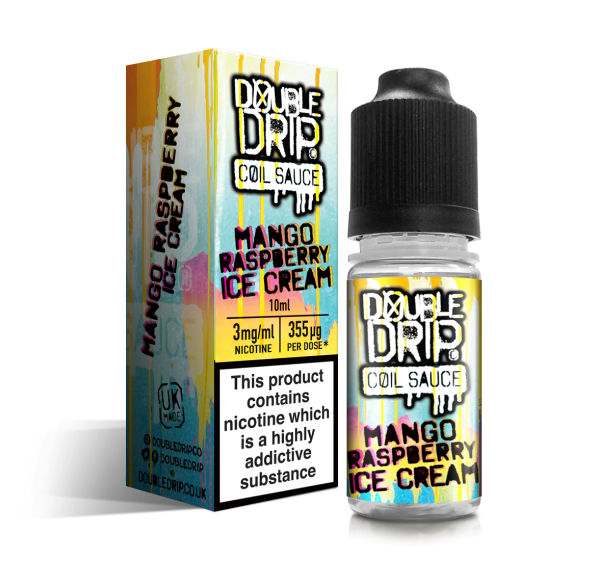 A brand know for its mellow but deep flavour profile giving you that every day vape! Wayfarer is a meticulously crafted doughnut baked with aromatic spices, lightly coated with confectioner’s sugar, and filled with a mild berry jam. 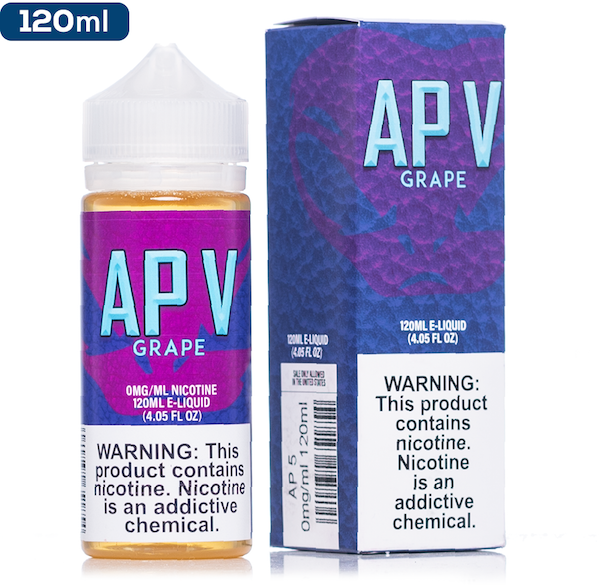 Available in a 35ml bottle of 0mg -> 5ml can be replaced with 5ml of a nic shot if required or added to if a larger capacity bottle is available. 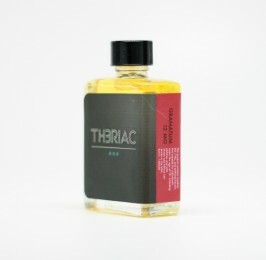 Excellent vape with long lasting taste,..however the bottle and pipettes could be improved.